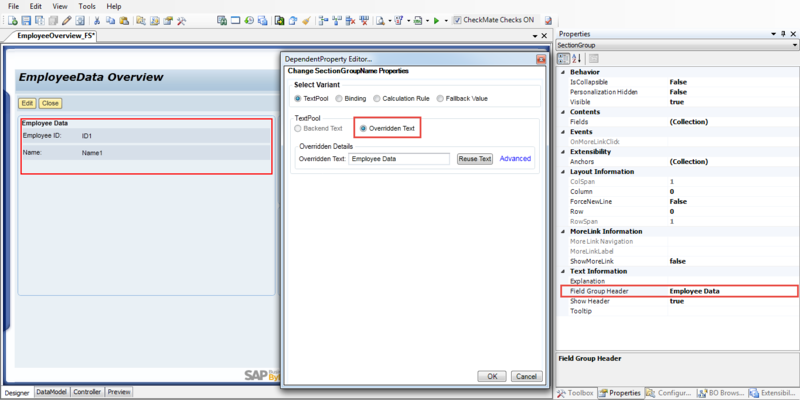 Create a Quick Activity Floorplan (QAF) to display an overview of a business object. You can further view all the details of the business object in the associated object instance floorplan. In the Screen Name field, enter a name for the Quick Activity Screen. For example, EmployeeData. Under Screen Type, Quick Activity floorplan (QAF). 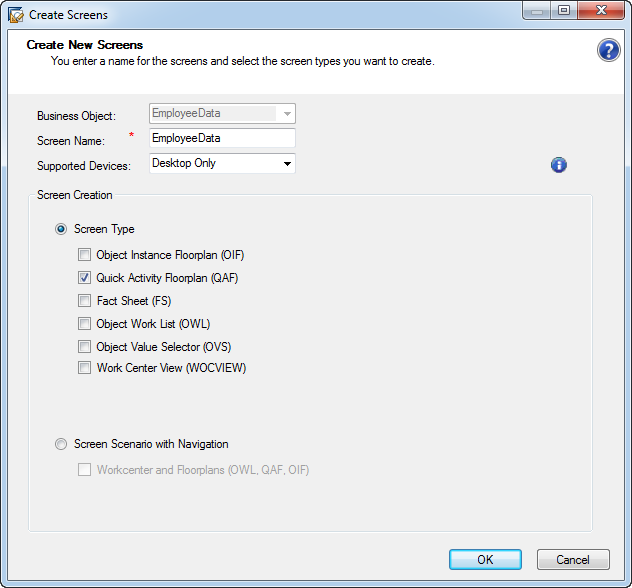 The quick activity is created and displayed in the Solution Explorer under the business object. Enter a title for the quick activity in the Properties Explorer, under Misc – FloorplanTitle. Configure the View All button to navigate to the corresponding object instance floorplan to view the details of the object. Later unit, we will learn about navigation. 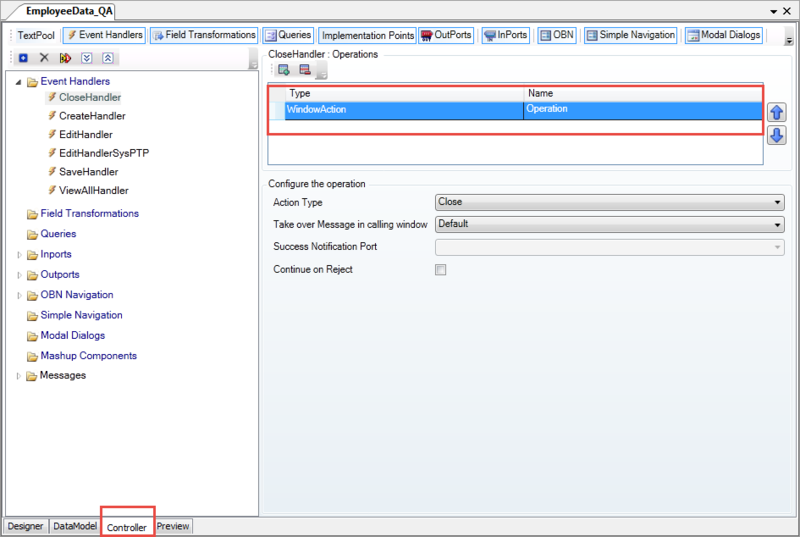 If required, add additional buttons and assign an event handler to the OnClick event. 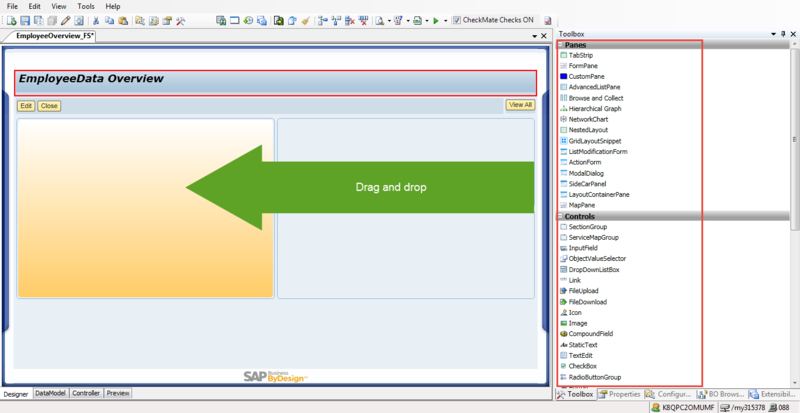 Drag the required controls from the Toolbox to the quick activity. 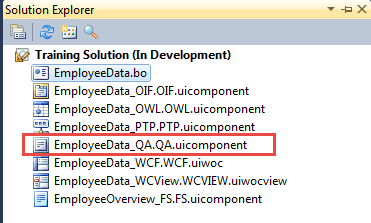 In the Data Model tab, bind each of the data model elements to a business object element. 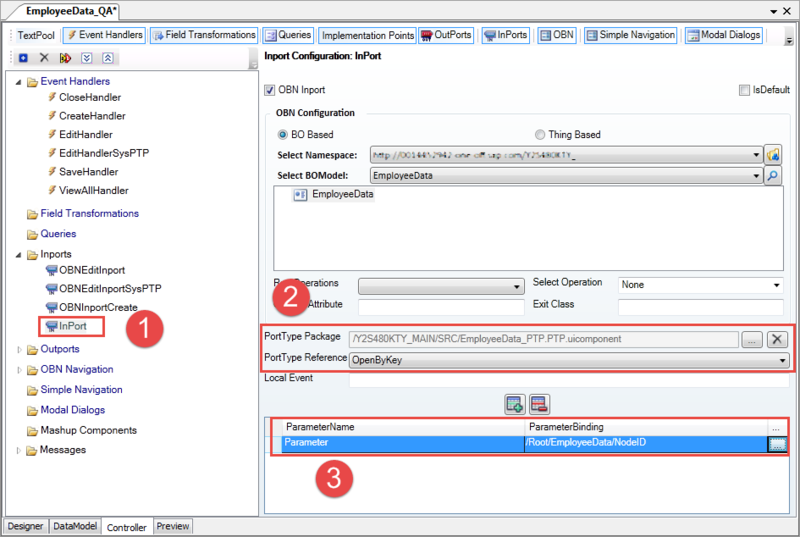 In the Controller tab, right-click on Inports and choose Add Inport. 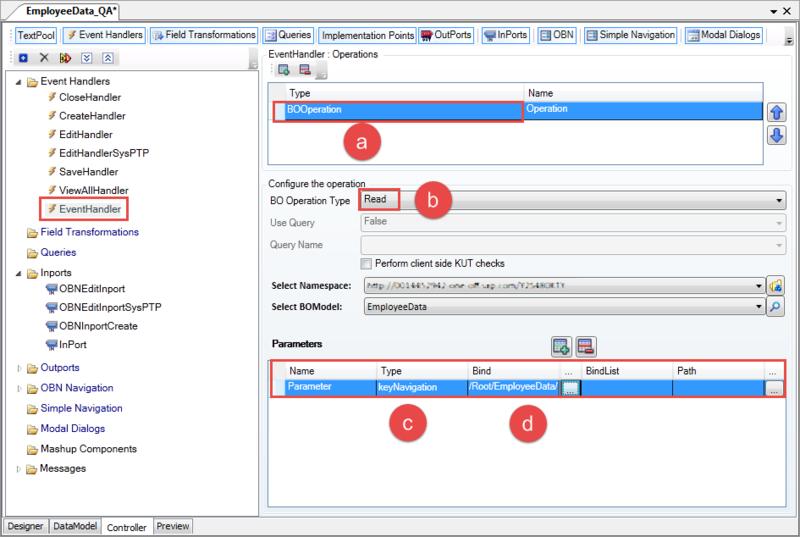 Select an operation, PortType Package and a PortType Reference as OpenByKey. Add the parameter Key List and Key and bind the parameter to NoteID field that acts as a placeholder for the key. In the Operation Type field, select BOOperation. In the BO Operation Type select Read. 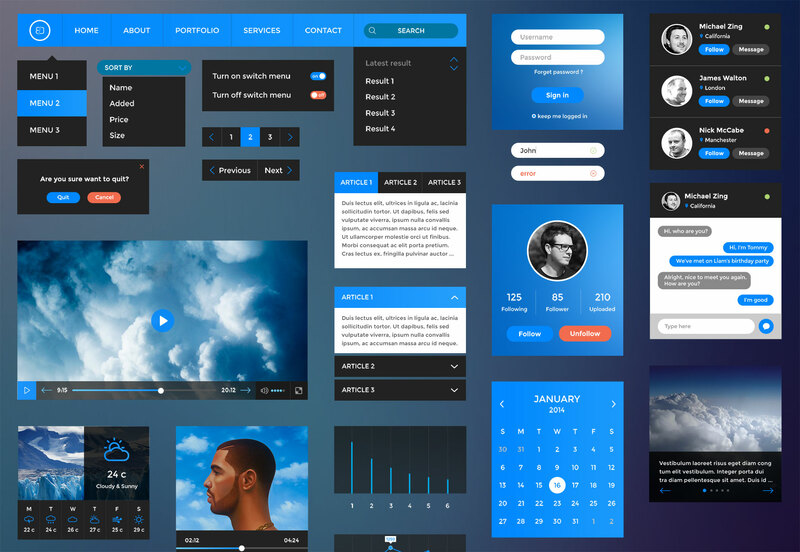 In the Navigation Type select Key Navigation. 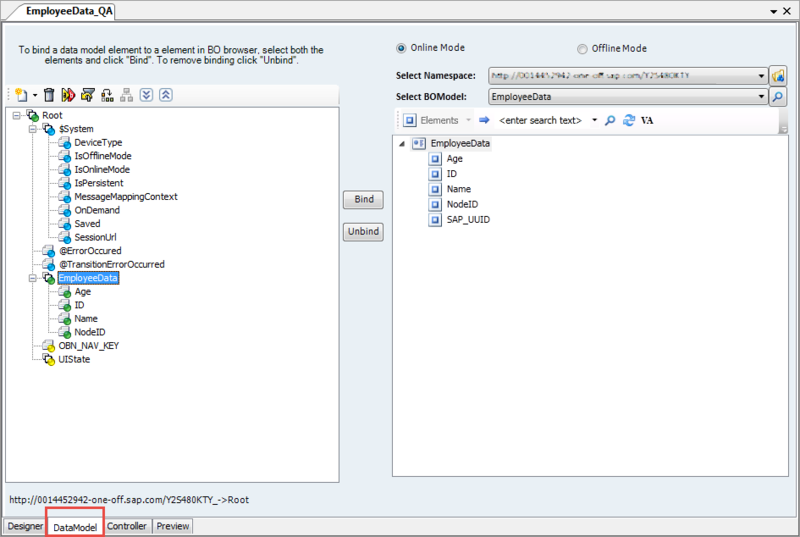 In the Properties Explorer for the newly created inport, under Events — OnFire, select the even handler you have created. Today, we learned how to design Quick Activity floorplan. Don’t forget to subscribe and leave your comment to improve this article.